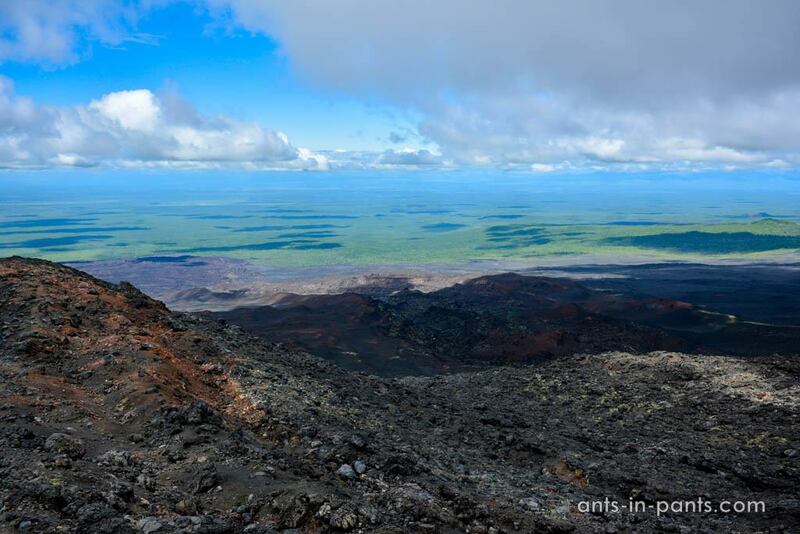 The trip to Mutnovsky volcano became one of the most unforgettable Kamchatka memories for us. 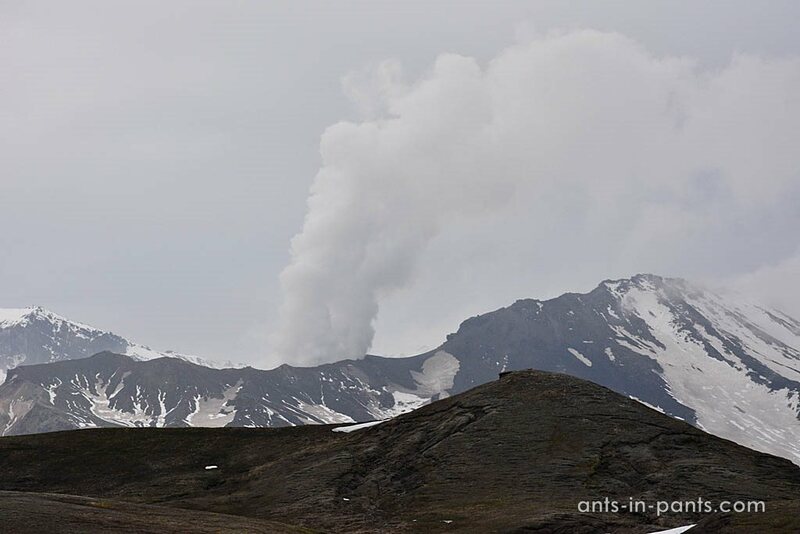 The volcano is still active, but mainly with its fumaroles thar emit steam and gases. The volcano’s activity became useful for the geothermal power plant built nearby.